Gurkha has brought back Master Select with the original blend from 2001. Everyone who attended the Cigar Dave Alpha PleasureFest on the Water in August were the first to try it. Kaizad Hansotia met with Fidel Olivas and got the original blend. 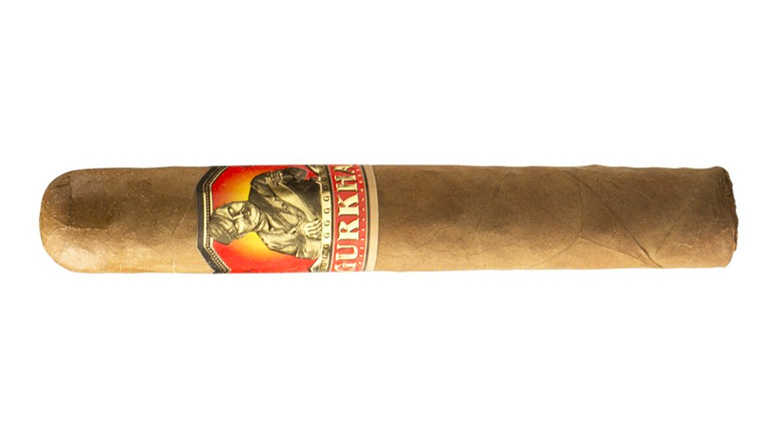 It uses an Ecuadorian habano wrapper, a Honduran habano binder and Dominican and Nicaraguan fillers.